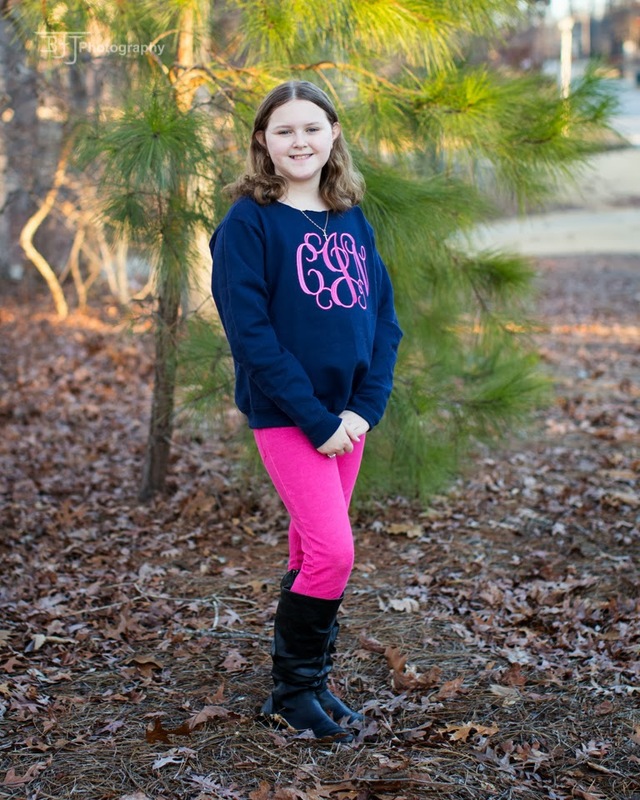 Around here, the big monogrammed sweatshirts with the destroyed necklines are really popular. 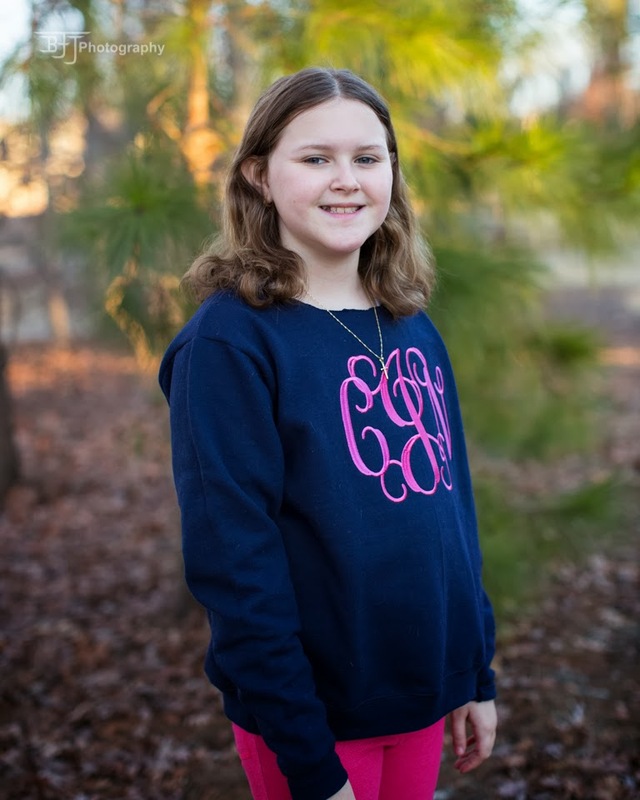 So, I went to Walmart, bought her a sz S womens sweatshirt, cut off the neckline and slapped my big 200x300 hoop on it and embroidered her monogram. Crazy thing is, little effort on my part but all of the girls (and teachers) at school loved it! She said they asked if I made them for other people (uh oh). I definitely don't have time to start my business back up - I barely have time to sew for her. On top of that, now exercise is having to be priority which cuts into sewing time. So, if I am brain dead and crabby this week, I am sorry. I hope it gets better :) I hope my energy does too! So here is my super easy Hump day treat! 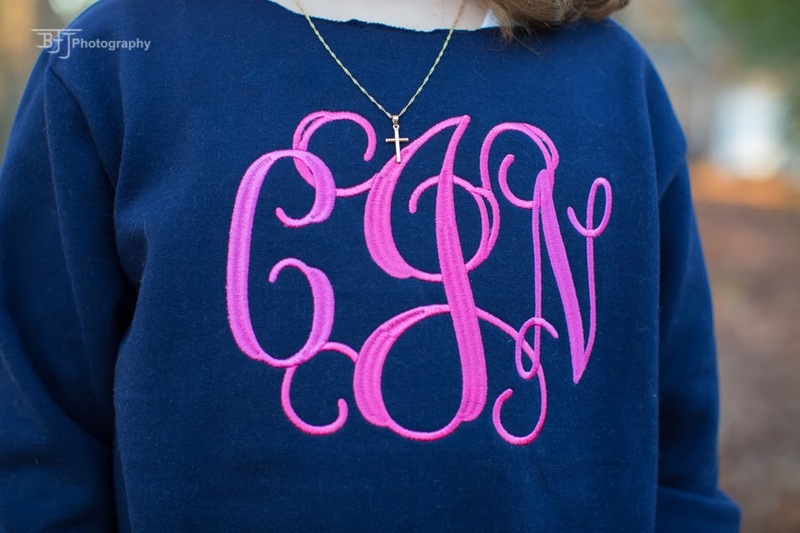 No pattern, just a sweatshirt with the neckline cut off and a monogram. If you want more information on the Beach Body program, Astrid Novak is my coach. You can see the products here http://www.beachbodycoach.com/esuite/home/astridtriplets. I wanted a jump start on getting back to eating healthy. I needed to get my willpower and head on straight. They have great exercise programs too. T25 is by Shaun T who does Insanity. It is only a 25 minute workout but it is so intense. 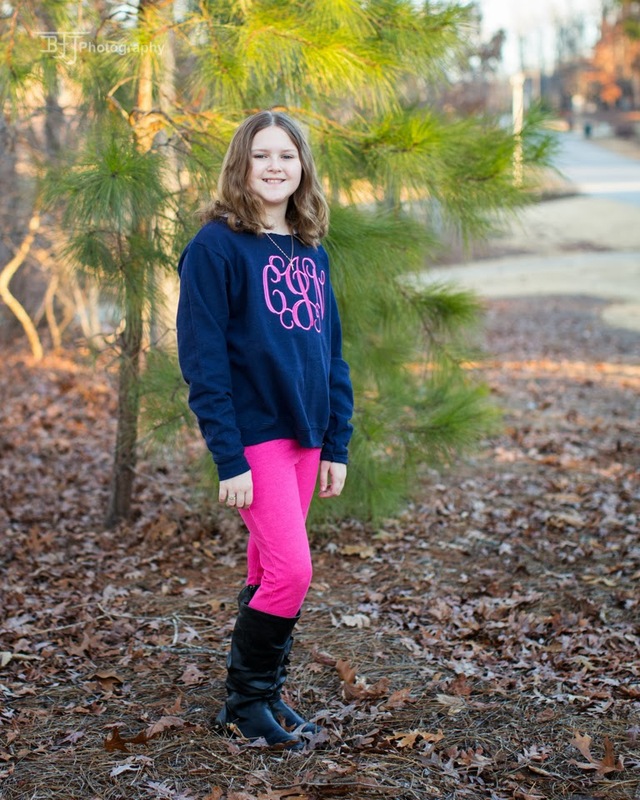 My whole family is doing this and if you think you cant get a workout in 25 minutes - try this! Hopefully I will get my mojo back up soon! Is anyone else in this boat with me??? OH! And today was report card day. I have TWO straight A students again. Very proud of my kiddos hard work this school year!